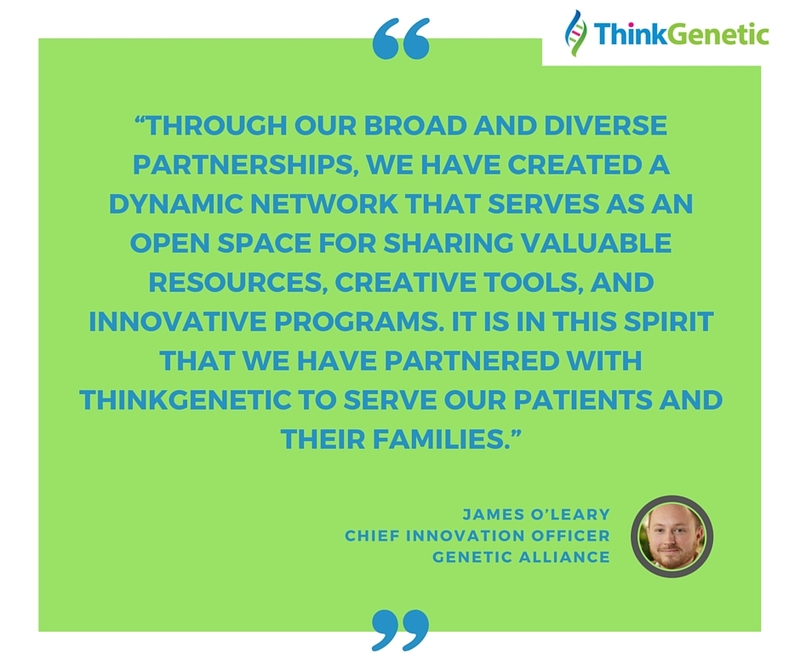 In a time when “genetics”, “genomes”, and “genes” are becoming a daily topic of discussion in news outlets, new Massachusetts-based company, ThinkGenetic, Inc. is thrilled to be entering the conversation accompanied by its new partner Genetic Alliance. A steadfast goal of ThinkGenetic is to work with large and small support groups to help patients and families find the information and resources they need throughout the lifecycle of living with a genetic disease. The partnership with Genetic Alliance reinforces this goal. 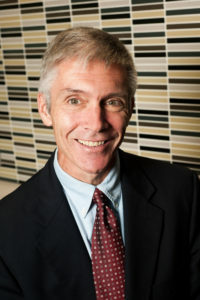 ThinkGenetic.com is poised to change the landscape of information online for those looking for answers surrounding genetic diseases. The beta was released June 30, covering ninety-one genetic diseases with another two hundred and fifty unveiling soon. ThinkGenetic is working with partners like Genetic Alliance and their community, to explore and critique the site from a patient perspective before an official launch later this year. ThinkGenetic invites interested parties to show our investors that this is a crucial undertaking by pledging to the ThinkGenetic Kickstarter campaign at http://bit.ly/ThinkGenetic.